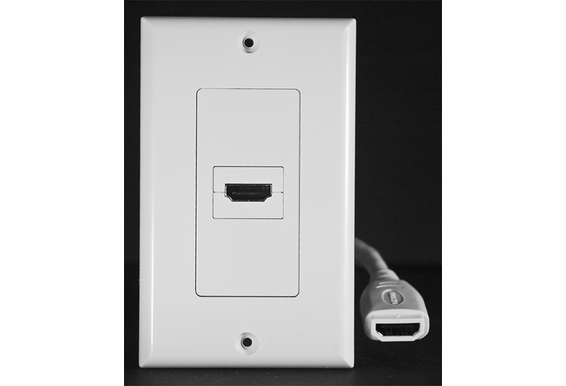 This elegant and easy to install wall plate allows you to send high-quality HDMI signals to one device such as a flat-panel HDTV or a projector. 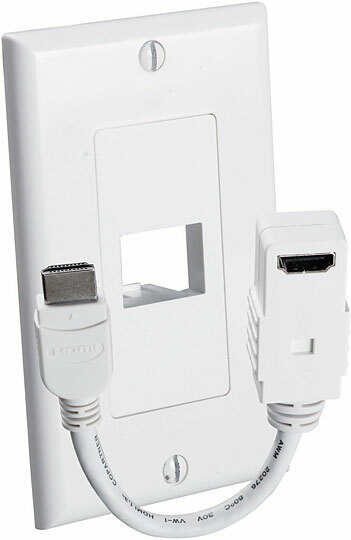 This wall plate includes one female HDMI terminal. 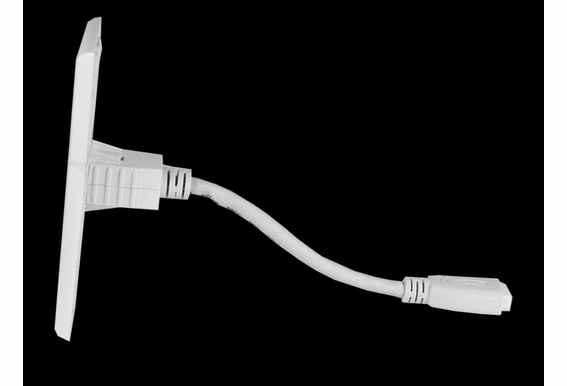 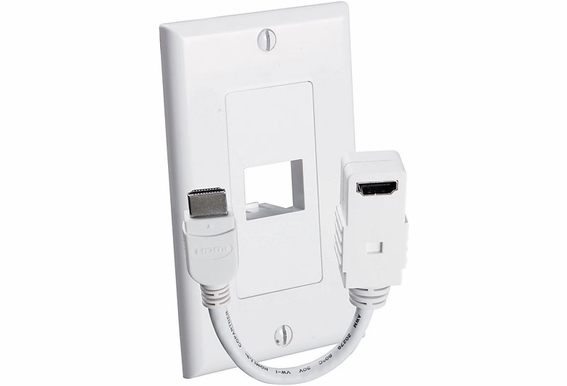 Behind the plate, you'll find one "pigtail" with a female HDMI terminal on the end, allowing you to easily connect your in-wall HDMI cable. 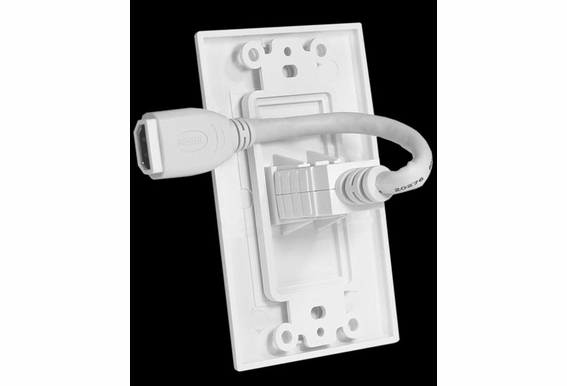 Use this wall plate from OSD Audio with your in-wall HDMI cable runs. 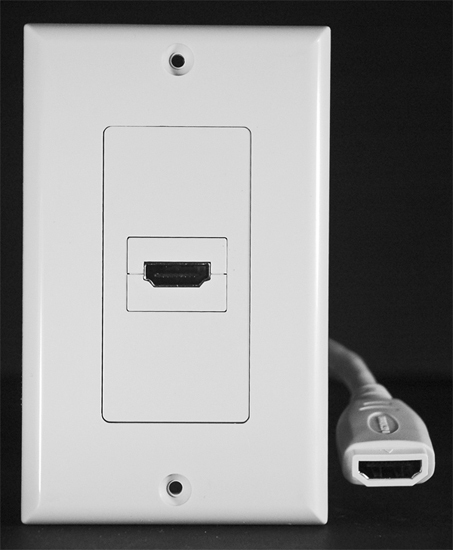 It lets you send high-quality HDMI signals to one device such as a flat-panel HDTV or a projector. 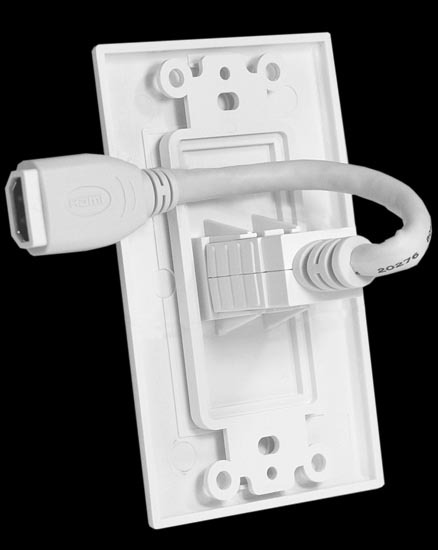 This wall plate includes one female HDMI terminal. 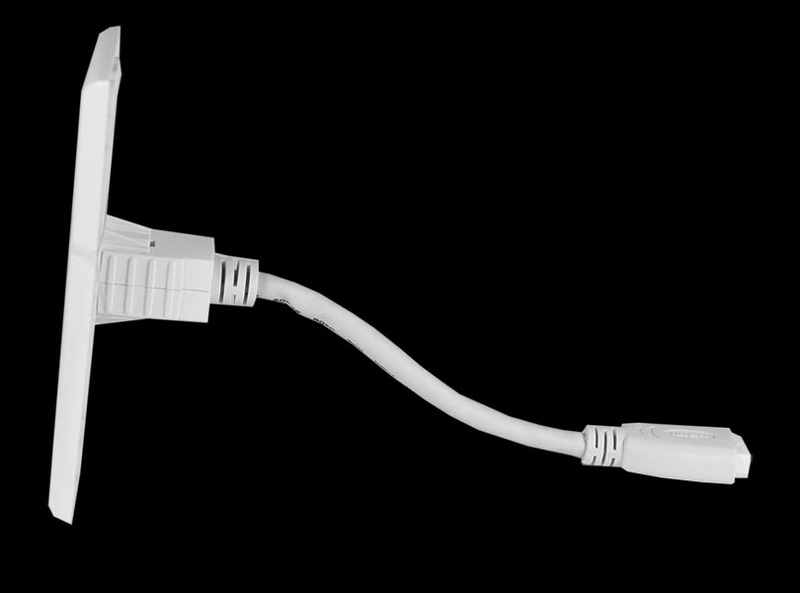 Behind the plate, you'll find one "pigtail" with a female HDMI terminal on the end, allowing you to easily connect your in-wall HDMI cable.